Succulents are a must-have indoor plant right now because they look exotic but are surprisingly low-maintenance. These holiday planters make a quick and inexpensive gift for friends, family, or coworkers. 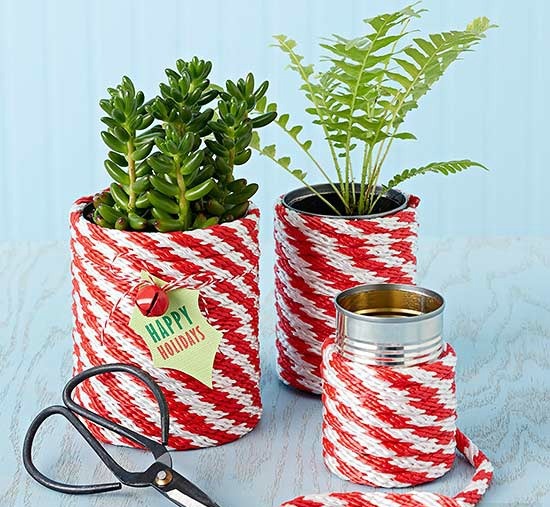 Wrap empty, clean tin cans with 1/4 inch braided red-and-white polypropylene rope. Secure the rope to the can as you wrap using a hot-glue gun. Slightly twist the rope to line up the candy cane-color stripes. Add an adorable gift tag using a thin piece of twine. For a nontraditional take on snow globes, craft a set of holiday snow scenes using jars. 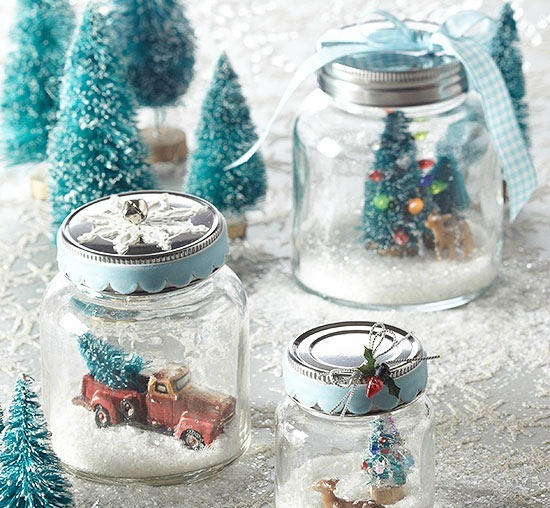 Sprinkle faux snow in the bottom of the jar, and add trinkets and small toys. Top with ribbons, lace, or sprigs of holly, and display on your mantel or as a centerpiece for all to enjoy. 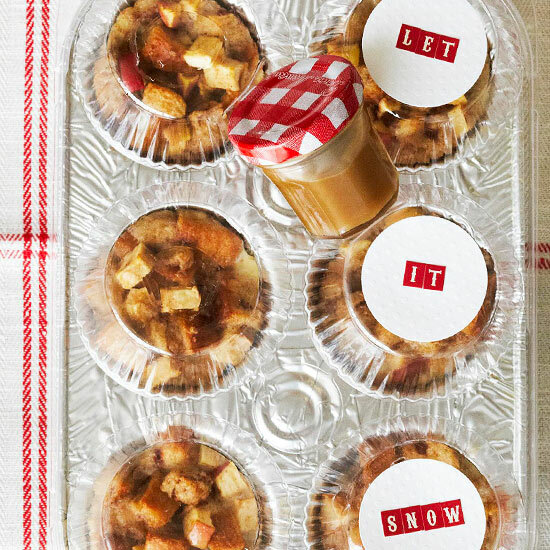 Individual-size bread puddings are a great hostess gift. Each cup is filled with a fluffy mixture of cinnamon bread and apples; homemade caramel sauce in a mini jam jar adds a decadent drizzle. Package the servings in a disposable foil muffin pan with a lid, and decorate the top of the muffin pan with paper circles and scrapbook stickers. For a Mason jar gift you can make in bulk, try these easy candles. 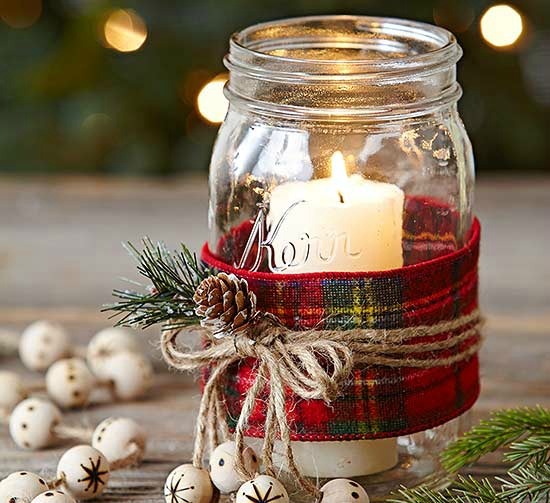 Wrap the jar with wide plaid ribbon. Secure with three jute strings tied in a bow. Hot-glue a pinecone and artificial greenery to the bow. 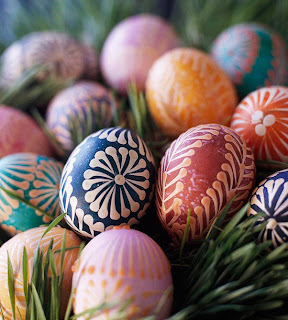 For a final touch, wood-burn a snowflake or polka-dots onto four wooden beads and thread onto four of the string ends. 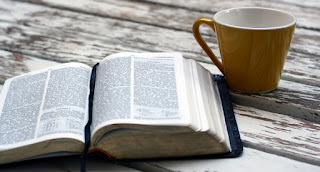 Place a tall, slender pillar candle in the jar. For the busy friend who's always on the go, wrap up a worry-free weeknight dinner. 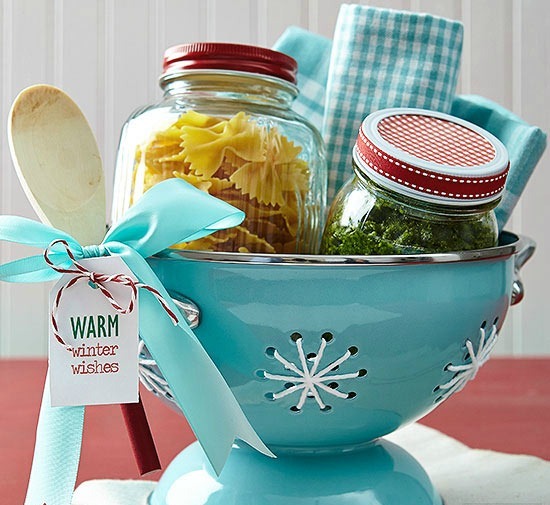 Fill one jar with bow tie pasta and a second with homemade pesto, marinara, or other favorite sauce. Add white yarn to colander holes to create a snowflake look. Finish with a festive bow and printable tag bearing holiday wishes. 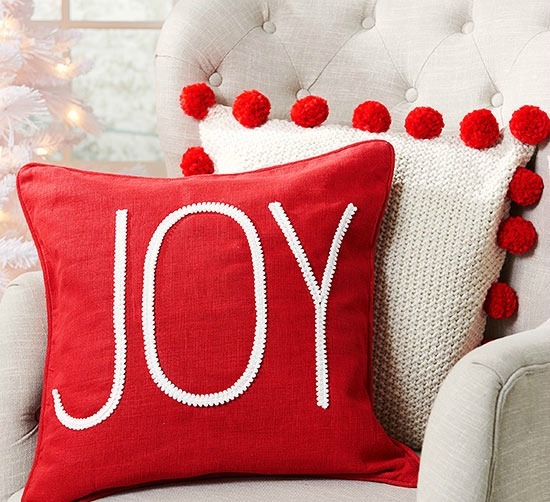 From initials to a holiday message, premade pillows and pom-pom trim make quick work of these personalized gifts. To make the pom-pom-edged pillow: Use a large pom-pom maker to make twenty-four 2-1/2-inch-diameter pom-poms, or purchase pom poms. Sew a pom-pom to each corner of a purchased pillow. 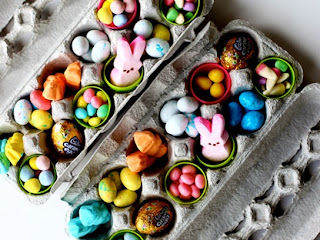 Fill in evenly around the perimeter with remaining pom-poms. For the message pillow, use white chalk to trace a word onto a purchased pillow, and adhere mini pom-pom trim with slip stitches along the outline. 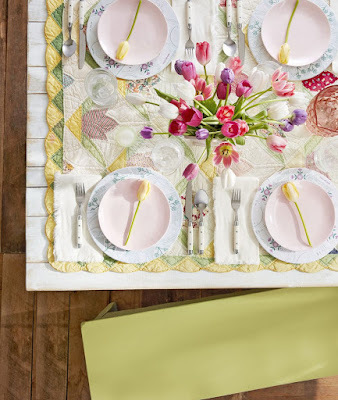 This gift is for the birds -- literally! Simply fill a jar with birdseed and embellish the jar. 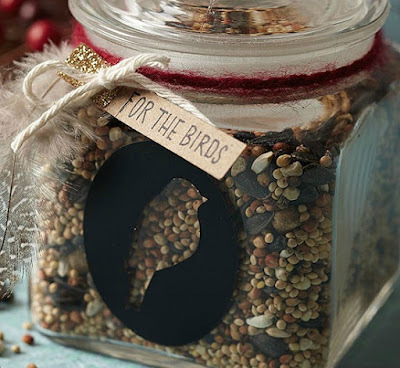 Add whimsy to this simple gift by painting or stamping a bird on the jar, and top it with a ribbon and handmade tag. Transform a budget-friendly ceramic mug or bowl into a charming Christmas gift using permanent oil-base paint markers, which work well on slick surfaces. 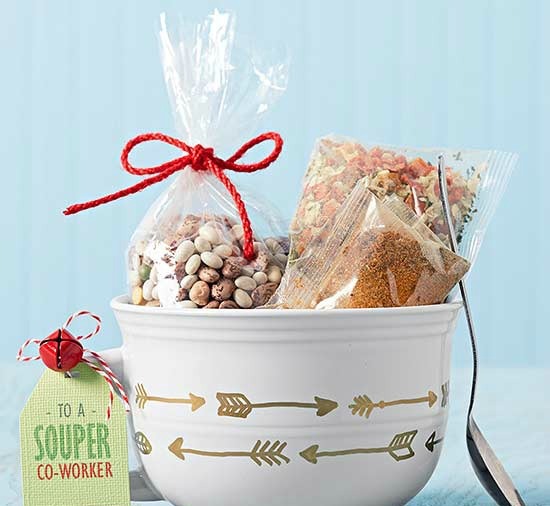 Freehand a repeating design, like arrows, around the mug, and fill the cup with packages of dry soup mixes or other wintry treats. 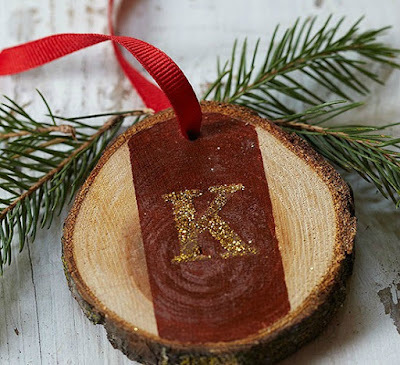 Add a clever gift tag to top off this darling DIY present. Our cozy tea mix features ginger, cloves, and dried apple chips, giving it the taste of apple pie in a cup. 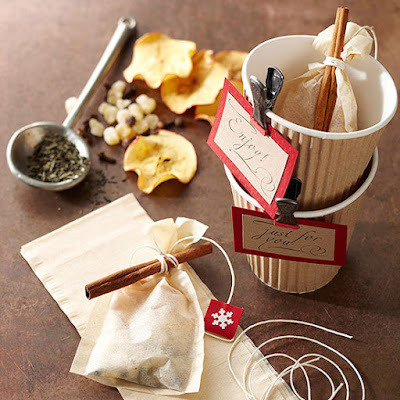 Craft a tea kit with paper cups, tea filters, and our cute printable tags. Trim the tree with stunning personalized ornaments. 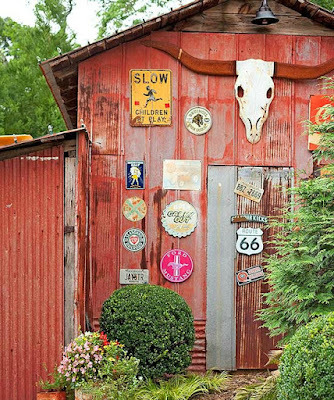 To create, simply take cut log sections and paint a strip down the middle. Let dry. Using a stencil, paint a letter with gold glitter paint over the strip. Finally, drill a hole through the top and tie with ribbon. 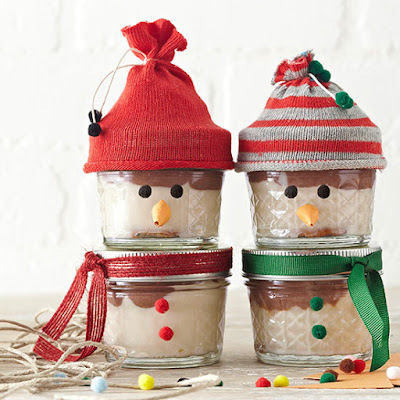 Combine the best of both worlds with adorable snowman desserts that feature both brownies and cheesecake. Screw lids onto baked and cooled cheesecake jars. Cut off the toe end from one baby sock and wrap the cut end with a length of twine. Glue tiny pom-poms to the twine ends. Slide sock hat over top of the jar lid. Make a small cone-shape nose using a scrap of construction paper; glue to jar. Glue tiny pom-poms for eyes. Stack jars to form a snowman (hot-glue to secure if desired). Adorn bottom jar with pom-poms and ribbon.